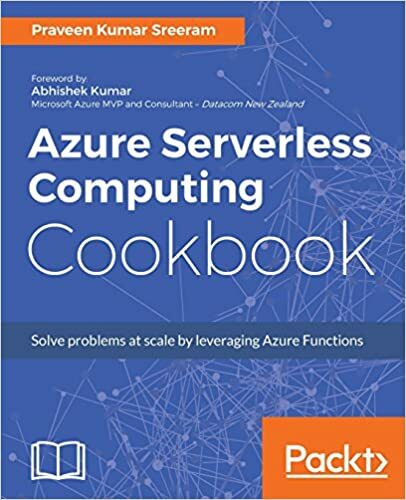 In our previous articles, we created Azure Cloud Service and also created the Cloud Service Package to deploy the Application to Azure. In order to deploy the Cloud Service Application, we need to create “Cloud Service”, using Azure Management portal. Currently, I don’t have any Cloud Services in my subscription. Thus, the list is empty, as shown in the screenshot, given above. Let’s create one by clicking “Add” button, as shown in the image. 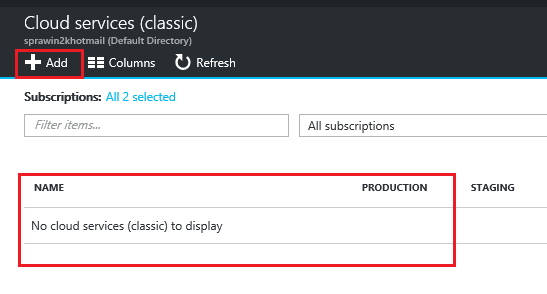 Provide the following details, while creating Azure Cloud Service. 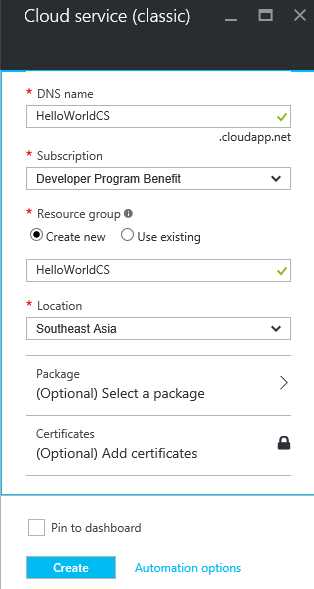 Subscription – Select the subscription on which you would like to create the Cloud Service. Resource Group – It’s a Logical Container of all the resources. For this example, we create a new Resource Group by selecting “Create new Resource” radio button. Location – It is the datacenter, where Cloud Service is to be hosted. In real time, you will select the nearest location to your customers. In the next article, we will learn, how to deploy Cloud Service Package to this Cloud Service, using Azure Management portal. Hope, you enjoyed reading the article. Your feedback is highly appreciated.